ResBook provides a best in class cloud-based property management system specifically available for small to medium accommodation operators. 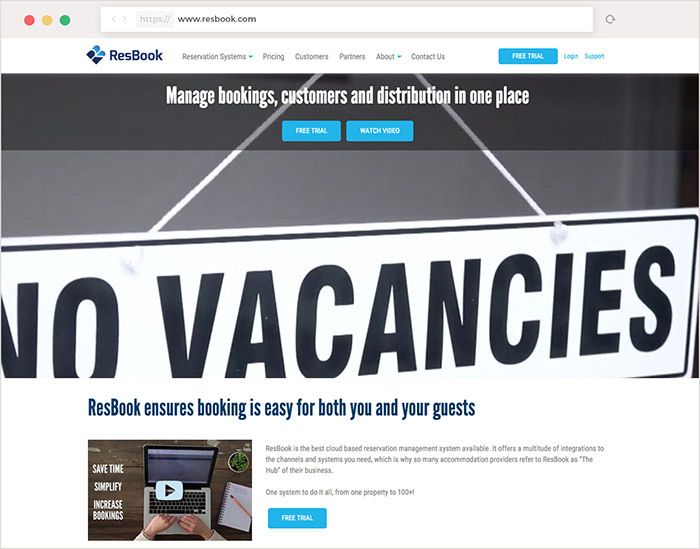 Boasting an intuitive user interface, great scalability and integrations with many industry-leading solutions such as Expedia or Booking.com, ResBook ensures booking is and stays easy for accommodation providers and their guests. Cronofy keeps our clients in touch with their bookings as they can now push it straight to their calendars. If they are not at their computer, they can easily access booking summaries via their phone calendar. Cronofy also uses OAuth2.0 so security issues are a thing of the past. ResBook already offers ways for their users to manage their bookings anywhere at anytime as long as they have an internet connection but many accommodation managers are busy people and are not always at their desks in an office. Some holidays let can be located in remote location and isolated areas meaning that some managers regularly work ‘off the grid’ on site. This situation led to regular requests asking ResBook to integrate with the different calendar systems available so that users could access their booking schedules even when they are without internet and can’t log into their ResBook account. They are now able to provide this solution by using the Cronofy API to let their users connect their ResBook calendars with their personal calendars with one click, which means that there is no need to be technology savvy to make the most of this feature. Accommodation managers can then go on to sync their calendars with online booking platforms such as Airbnb and VRBO or send the bookings as calendar invites to their guests through further automation. 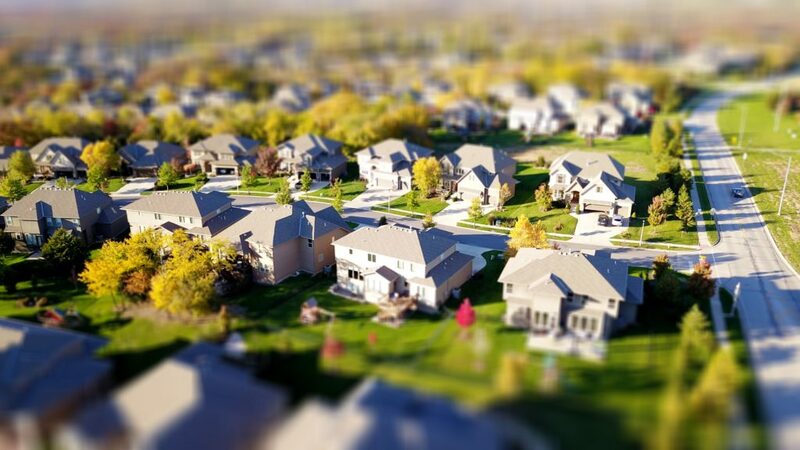 ResBook uses the Cronofy API to send new bookings to calendars for their property managers and also update calendar entries for previous bookings when necessary whilst ensuring the privacy of users and guests is protected. We know that it can be really expensive and time-consuming to integrate and maintain connectivity with different calendar services but ResBook has solved these issues by choosing Cronofy. We make sure that the accommodation managers can integrate with all the major calendar services through our API and we handle the complexity of maintaining and monitoring changes across all these services so ResBook can focus on building the best booking management and generation solution for its users wherever they are. The response from the Cronofy team right from the start of the integration process gave us a big confidence boost in approving and implementing the connection. Adam and his team are always at hand to answer any question one might pose. If you are inspired by the service ResBook provides using the Cronofy API or if you want to learn more about our solution, please get in touch by filling the form below. If you’re a developer, sign up for free and begin coding straight away by heading to our getting started guide. 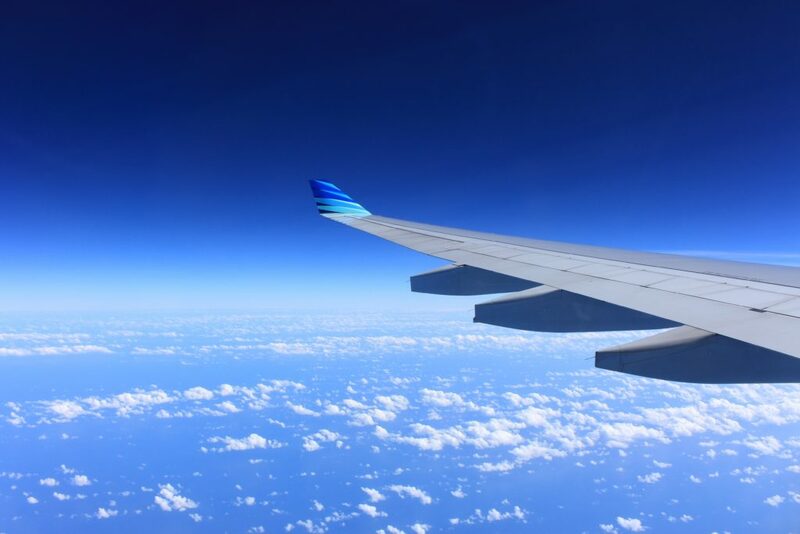 Skyscanner's customers don't have to self-manage their travel plans or change their preferred calendar provider thanks to the Cronofy Calendar API. 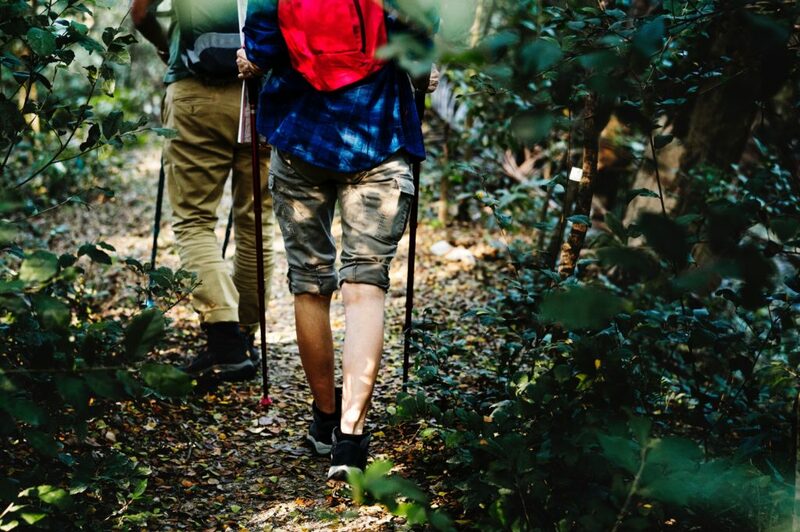 Innovative activity provider/tour booking solution TrekkSoft ensures all their customer calendars maintain trustworthy, current information with Cronofy.